This Golden Retriever nicknamed Handsome Male Golden sold and went to a new family. 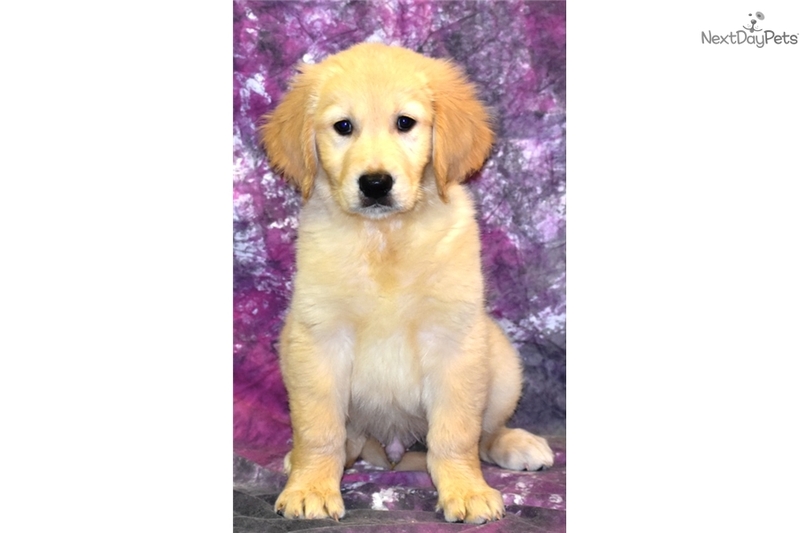 This male Golden has a great personality to match is handsome face! He is going to be a good sized boy. 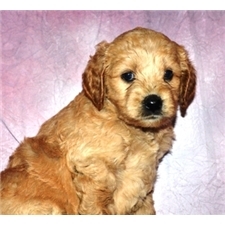 He is up to date on his core puppy shots, vet checked with a current NH health certificate. He is as friendly as can be but doesn't have a crazy, energetic spirit, yet he is still playful. We also have two of his sisters. They are a little smaller and they are only $1300. Give us a call to set up a time to meet him at our home in Northwood, NH.